Reduced glutathione and vitamin C are key antioxidants to help reduce free radicals formed in the body. 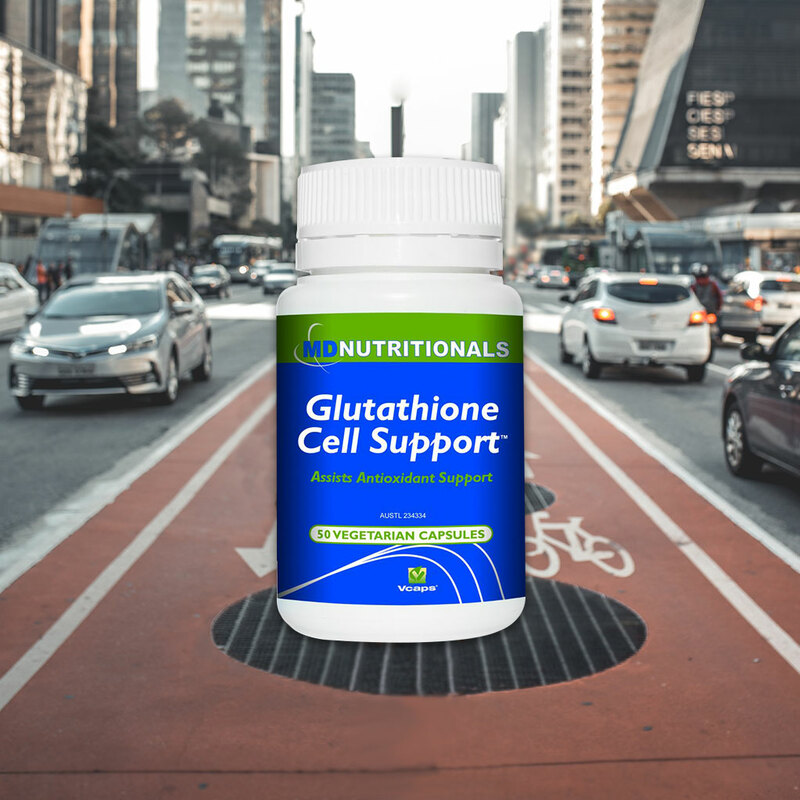 Glutathione is the major endogenous intracellular antioxidant with numerous functions. Glutathione Cell Support™ supplies Setria® glutathione, a bioavailable form of glutathione that has been the subject of clinical trials. Glutathione may GSH may support natural body detoxification processes. Supplies vitamin C to enhance levels in the body. Vitamin C is an antioxidant nutrient that must be derived from dietary, or supplemental sources as the human body lacks a key enzyme necessary for biosynthesis of this vitamin.